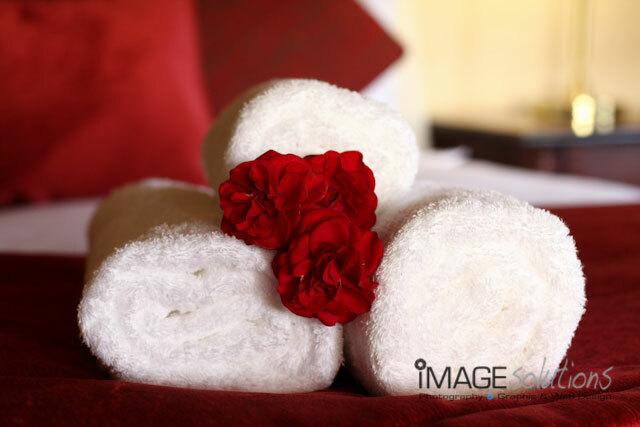 Being a decor photographer is a very fascinating topic for Image Solutions Photography and Design. Firstly because of the beauty that interior decorators put into their designs and decor, and secondly because of the thought that went into the decor designs. 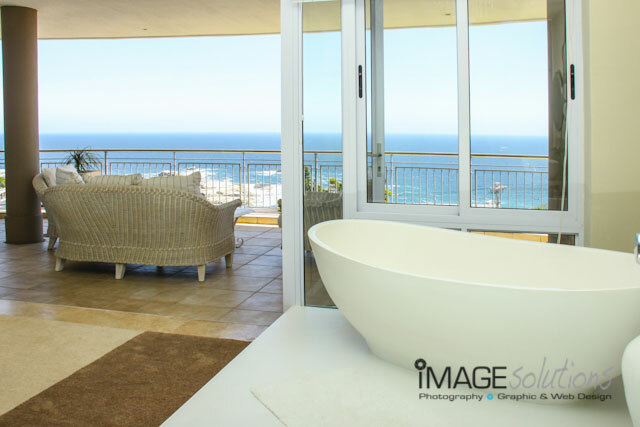 Being a decor photographer requires an eye for detail and the right lens. Both being equally important. Our approach has always been to show the room the way the designer intended it to look like, and then to focus on the small touches that make up the room. Of course there will always be the straightening of the covers or the organising of items in the room to make it look just right for the camera, but the overall theme remains the same. There should always be a subtle use of natural and artificial light coming together to create a well exposed and visually appealing image from all angles. 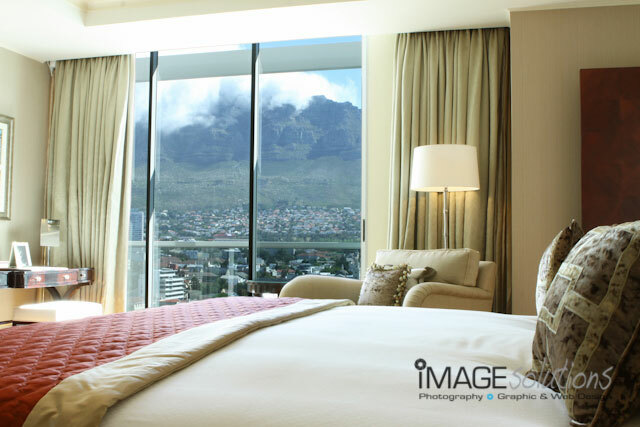 We have noticed being a decor photographer and doings jobs for guesthouses and hotels, that the time of day to photograph is rather critical. This allows the light to fall into a room at just the right angle to illuminate the correct image. Unfortunately, the reality is often quite different and certain time constraints often negate this sort of decor photography. Luckily the manipulation of light is another option that more often than not, creates the correct feel to the interior picture. For more comments and feedback, please feel free to visit our blog or see our facebook page.